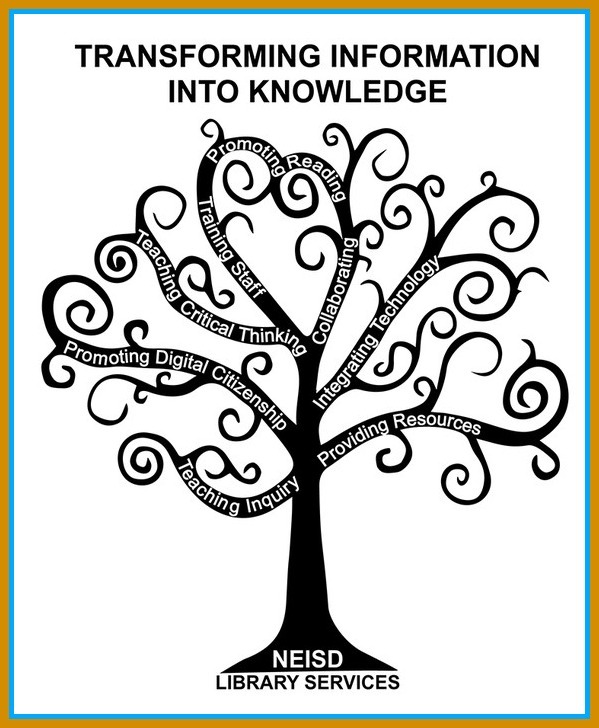 This guide provides information about the Johnson High School library. 8:00 a.m. - 4:35 p.m.
New Book Suggestions Welcome Here! If you would like us to add a book to our campus library collection, please use the form below to share the title with us! 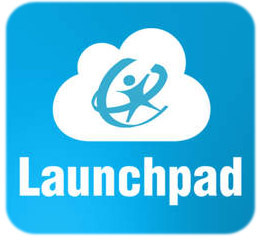 Log in to Launchpad at www.neisd.net and you'll have instant access to all of the library databases and our online catalog without having to enter passwords. 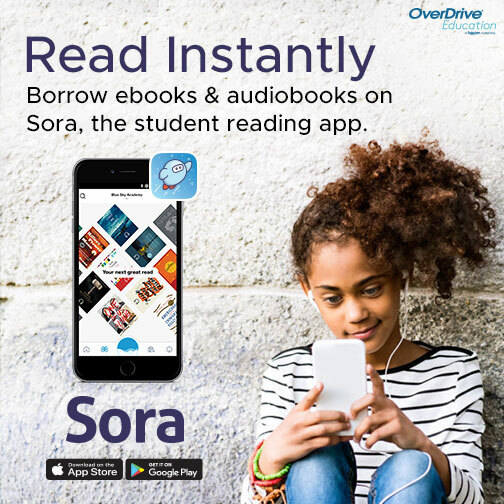 You can view your Google drive and online textbooks too!